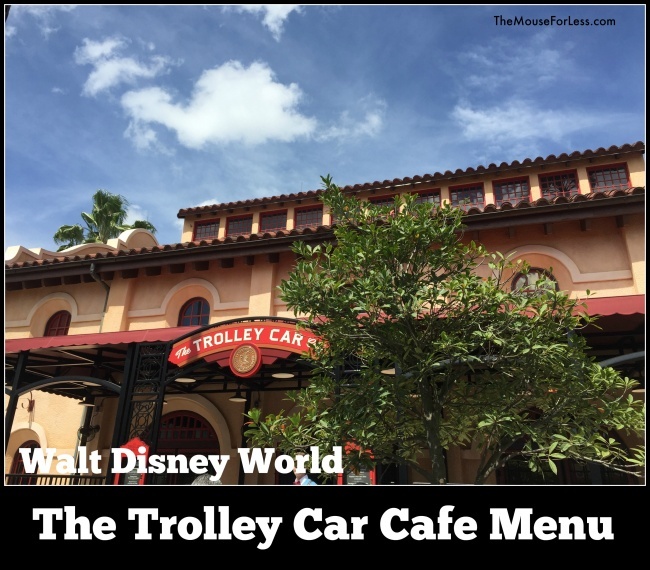 The Trolley Car Cafe is Disney’s Hollywood Studios’ Starbucks location offering classic beverage items. 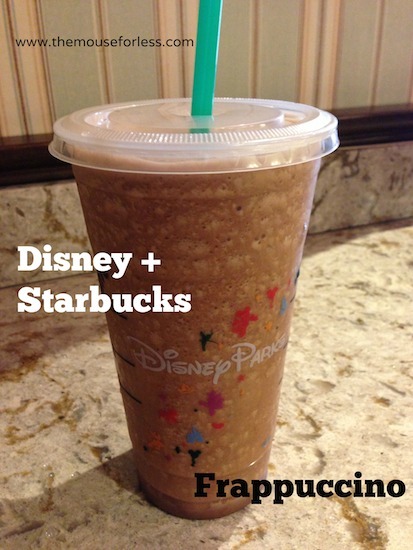 At Trolley Car Cafe, All Starbucks beverages can be purchased as a snack credit on the Disney Dining Plan. 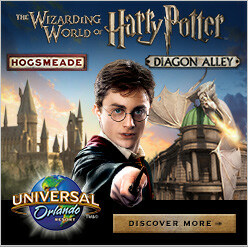 While Starbucks gift cards and mobile apps can be used to make purchases, My Starbucks Rewards are not honored at this location. 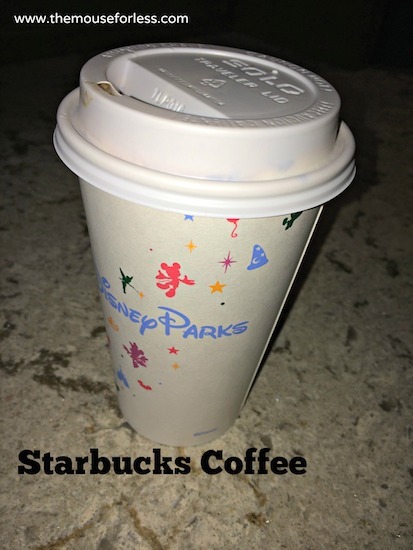 Purchases at The Trolley Car Cafe will earn My Starbucks Rewards, however.